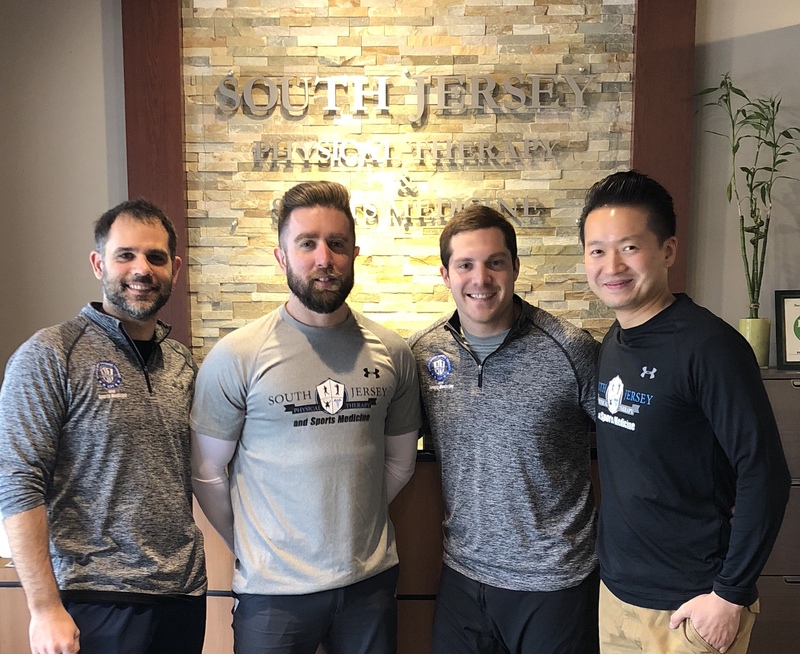 We are excited to announce that South Jersey Physical Therapy is officially open on site and available for all our athletes. Having SJPT in house means you can be treated without seeing a physician first under NJ Direct Access laws. Their doctors are proud to offer a unique approach to their one-on-one physical therapy. SJPT’s treatment philosophy enables them to identify the true cause of pain. Do you experience recurrent ankle sprains, chronic low back pain, or multiple sites of pain? What you think might be unrelated could be all connected. Their proactive treatment approach allows for faster recovery and longer lasting results. Our therapists are Board Certified with specializations in orthopedics, sports physical therapy and athletic training using advanced strength and conditioning principles to increase resilience and reduce risk of re-injury. The smallest amount of pain may be a sign of a more serious underlying potential injury. If you are interested in a complimentary movement assessment, please feel free to reach out. 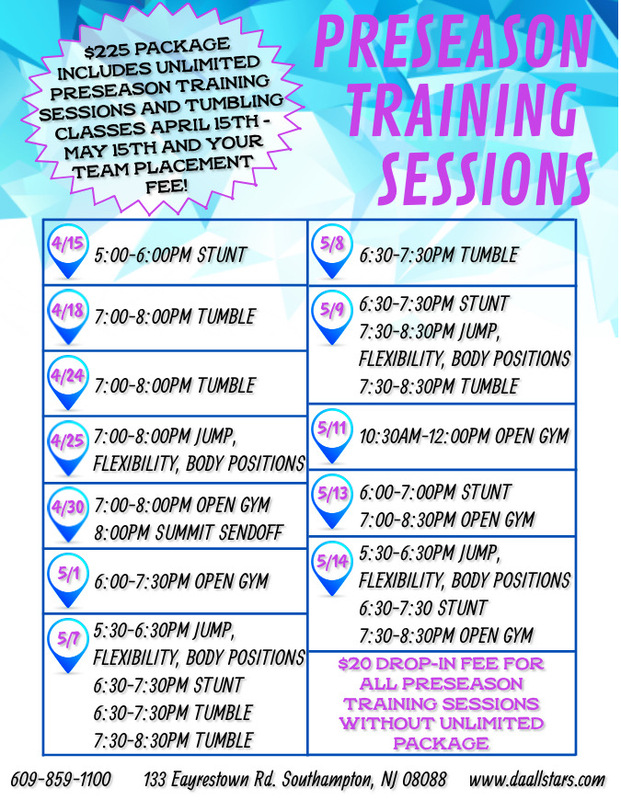 Learn more about how SJPT can help your cheerleader or gymnast reach maximum performance by clicking the link below.